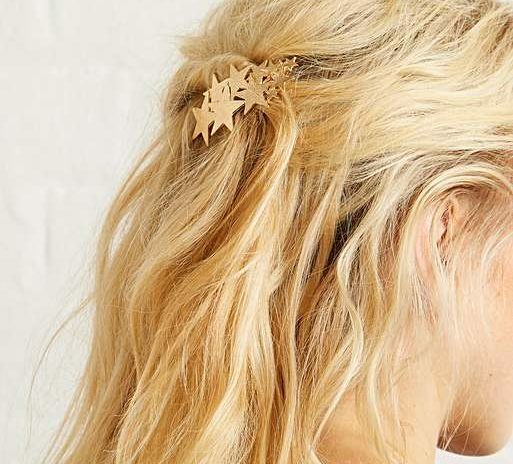 Reinventing itself, the humble hair clip has been making a slow but steady comeback into our lives (and hair). 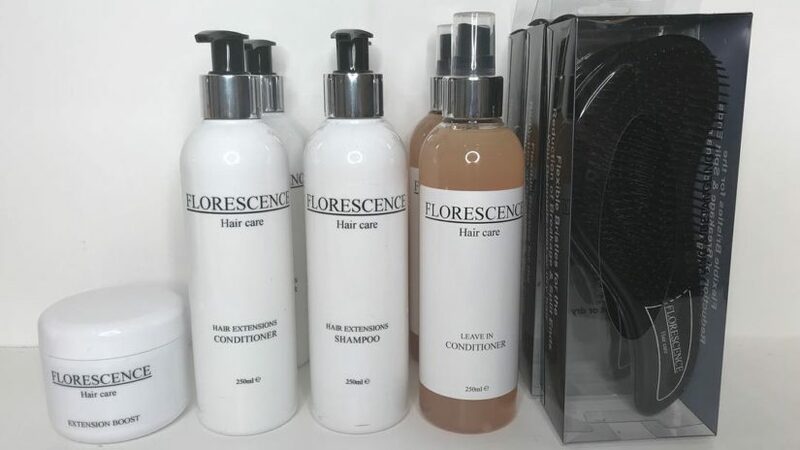 An Aberdeen hair salon has launched its own range of products. 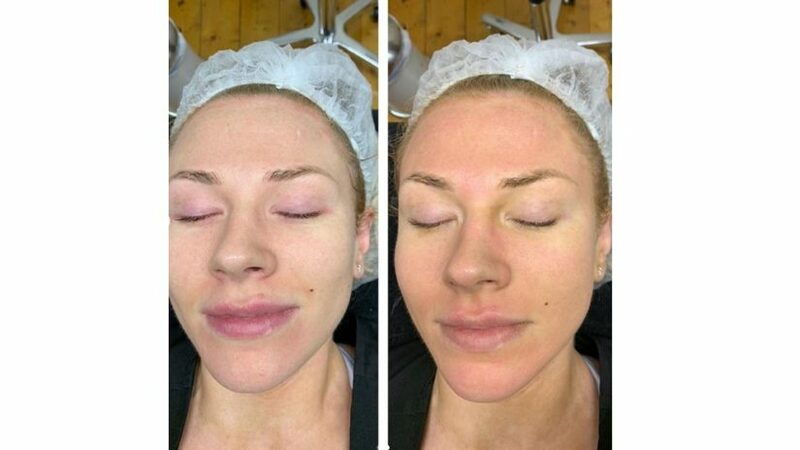 An Aberdeen beauty salon is offering clients a treatment which claims to give a healthy glow and improve overall skin appearance. 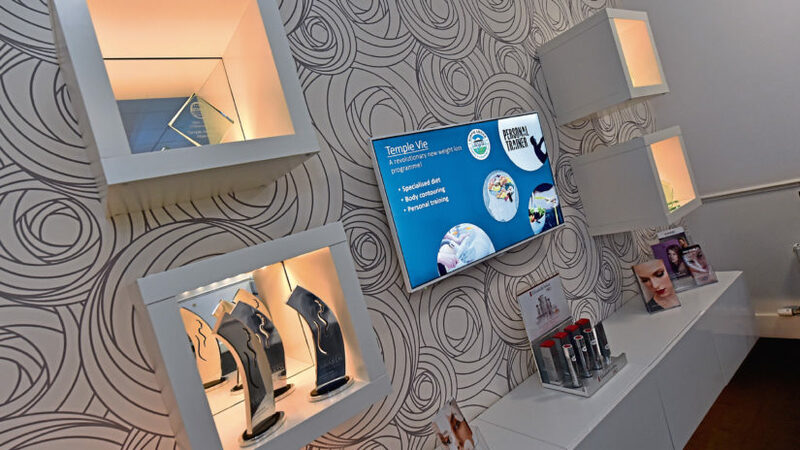 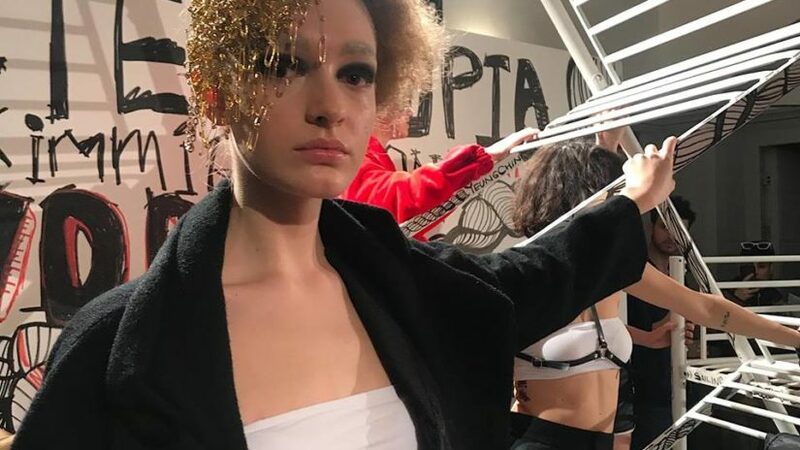 Four individuals from hair and beauty salons in the north-east have returned after a successful few days at London Fashion Week. 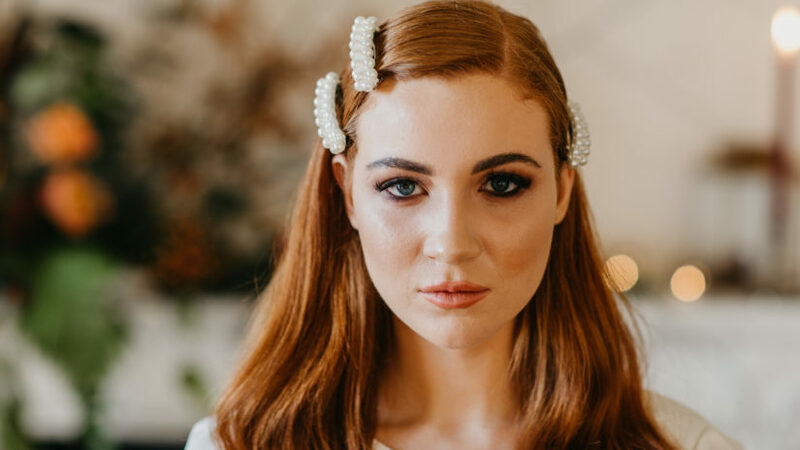 The directors of an Aberdeen hair and beauty salon have shared their predictions for the must-have bridal hair this spring/summer.